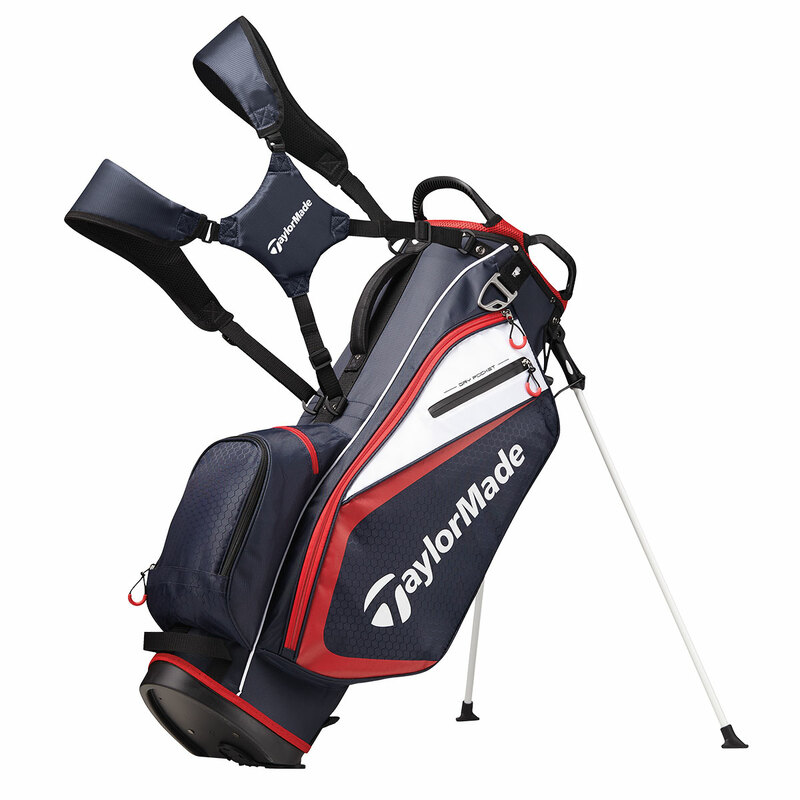 This superbly designed TaylorMade Select Plus Stand Bag features a 7-way top with a front integrated grab handle and 2 grab handles on the side covered with colour-coordinated air mesh cushioned fabric, with full length dividers. 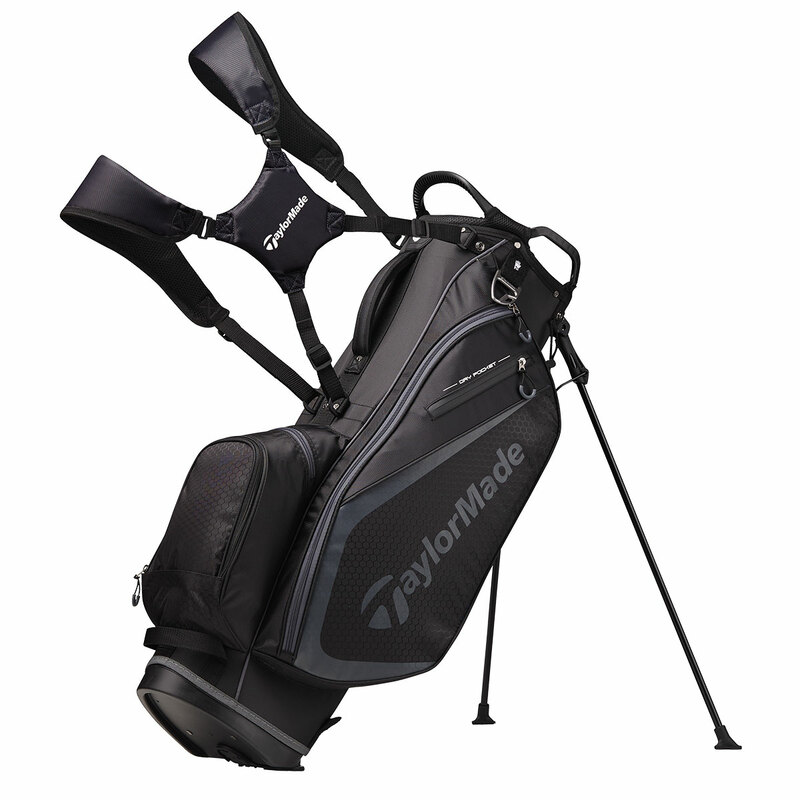 The lightweight stand system provides added stability while you are playing your round of golf. The 4-point adjustable backpack strap allows for max balance and comfort, meaning you won't become fatigued during your round of golf and means that your swing won't become affected. The bag also features a towel loop, umbrella holder and extra-large travel and rain hood.